In 2002, we founded York Traditions Bank to answer a need — a need for a community bank that believes in building relationships in York, PA. For 15 years, York Traditions Bank has been providing that solution by offering the most modern and comprehensive banking services you can expect from a York, PA bank, while adhering to our traditional values of friendship, service, trust and belief in the community. 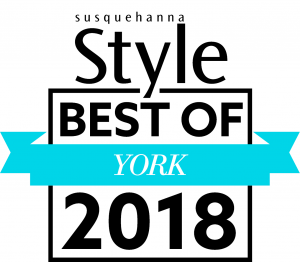 If you’re searching for a West York bank that understands your specific needs for York small business or personal banking because they live here too, you’ve found it in York Traditions Bank. York Traditions Bank has everything you’ve been looking for in a West York, PA bank. From online banking to a complete mortgage solution, you’ll find it here with a level of personal attention that begins with our directors and senior team members who care about every single customer – Because We Live Here Too!®. It’s not just our senior leaders who care. Every Associate of York Traditions Bank is hired because they believe in our Core Values and is trained to give you the friendly and enthusiastic attention and customer service you deserve from your bank in York, PA.
Our mortgage offerings, which are handled in-house from underwriting to processing and closing, are just the beginning of the services we offer. Whether you need a basic deposit account, a credit card, a business loan, merchant services or other major personal or business banking services, we have the experienced personnel and facilities to help you with all of your needs. 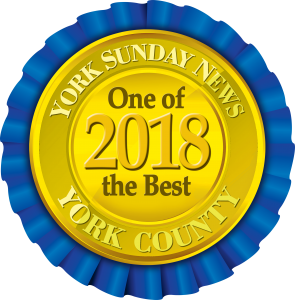 Want to see more of what makes York Traditions Bank so popular among the York community? Our White Street senior team wants to meet you, too. Come have a chat with our Branch Manager Bobbie Ford (NMLS #: 1477451, 717-747-2665, bford@yorktraditionsbank.com) or our Senior Personal Banker Christie Winters (NMLS #: 806084, 717-747-2653, cwinters@yorktraditionsbank.com). Visit Mortgage Services Partner, Kim Amberman, NMLS # 414907 for information about purchasing your next home! We can’t wait to see you. 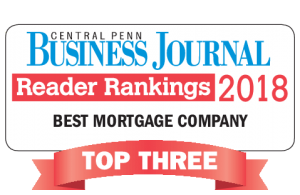 If you’re ready to get the best services of a larger financial institution while enjoying the personal attention and benefits of a local, community bank, come on in and visit our White Street office or give us a call at 717-747-2660 today.